The dermatology and cosmetic surgery center occupies the first floor of a two-story 13,754 sq. ft. medical office building that was designed to accommodate full floor medical or dental office clinics. 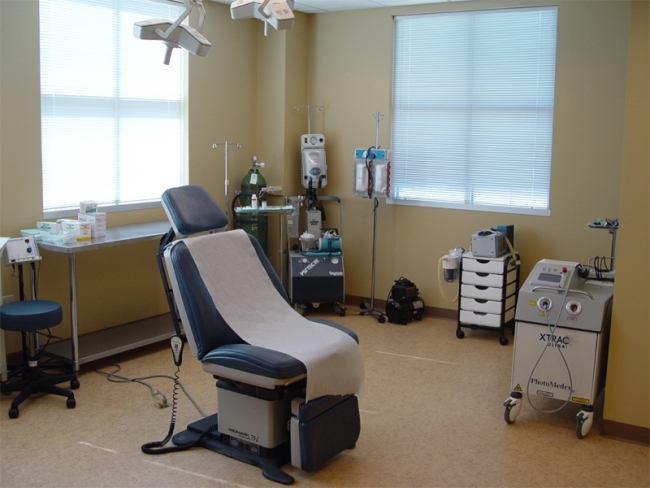 The facility includes Sterile Procedure Rooms, Laboratory, Personal Consultation Rooms, and Business areas. The project was constructed concurrently with the base building.